in Turin. 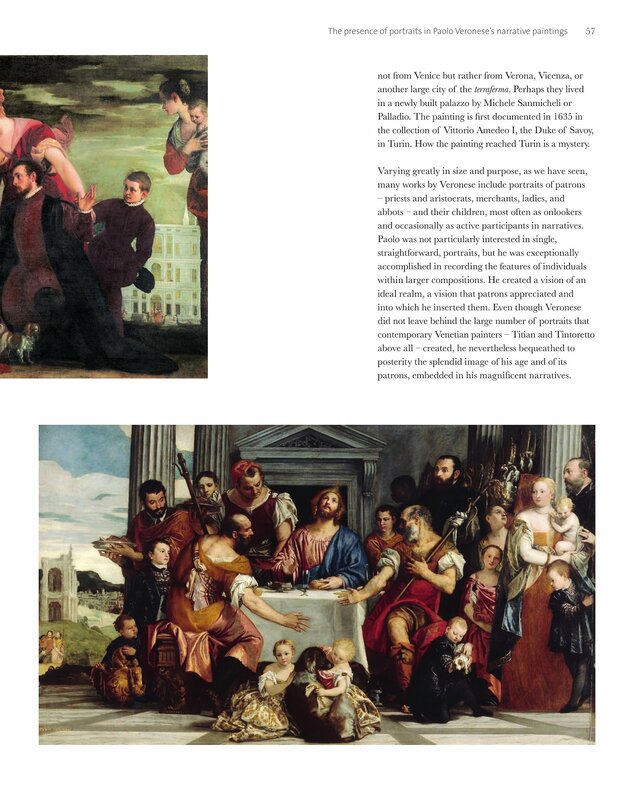 How the painting reached Turin is a mystery. and occasionally as active participants in narratives. patrons, embedded in his magnificent narratives. The Supper at Emmaus, ca.